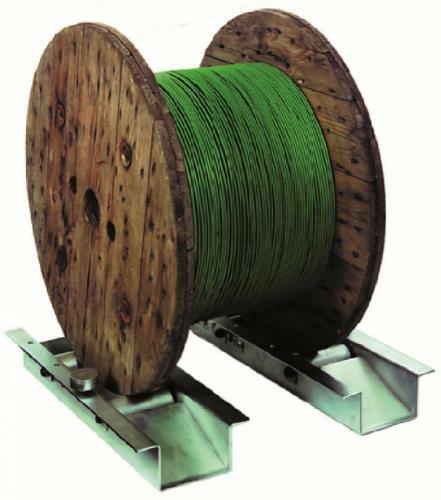 EUREEL, Spooling and reeling machines, Reels and spools for cables, hose reel, on EUROPAGES. Eureel is Europe's number 1 supplier of Hose Reels, specialised in custom made reels even for hoses up to 10" in diameter. We are specialised in custom design and manufacturing of power retracting REELS for hoses or cables, even for hoses up to 10” diameter and can rely on development and manufacturing resources with more than 15 years of experience. Hose Reel configuration can be storage only or transfer hose reel; used for storage of hose AND fluid or gas can be transferred through the hose even without taking all of the hose off the reel. 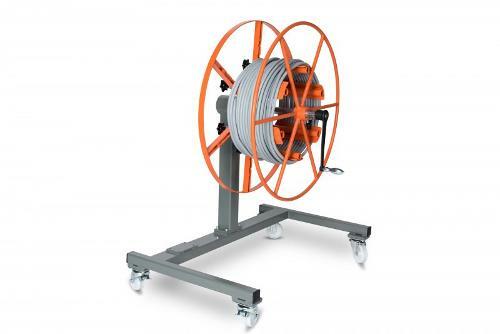 This is realised by the use of a swivel joint.Cable Reel configuration can be storage only or live operation cable reel; used for storage of cable AND current can pass through the cable even without taking all of the cable off the reel. 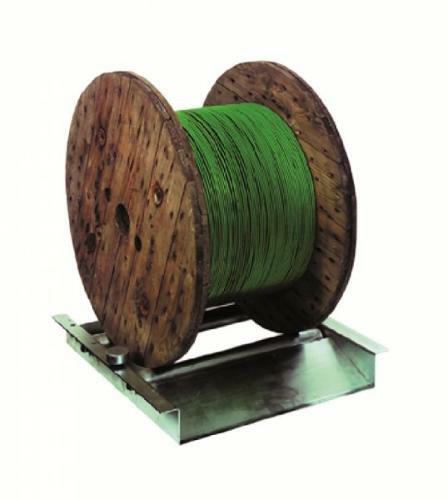 This is realised by the use of ring collector.There are many different reasons why reels are used in various industries for hose or cable storage. The most important ones can be memorised as FACTS: Footprint; reduces the operating footprint when hoses or cables need to be used. Availability; keeps hoses and cables neatly wound up, clean, organised and ready for use. Costs; prevents hoses and cables from being damaged due to tangling, being worn out due to friction with the floor or to stepping on. Tailor made; can be made in all sizes and cofigurations, offering you a tailor made solution. Safety; prevents hoses and cables to become a hazard to individuals as tripping may result in a fall.